A business storage unit at a self-storage centre giving you the flexibility you need to grow. Any E-Commerce or online business requires stock to be stored safely, you concentrate on selling and we will concentrate on your storage requirements. We can also handle your distribution requirements; simply call us for more information. Many of The Self Storage Centres business customers trade via eBay, buying and selling goods online – whilst using our low cost self storage for their stock and goods. Some eBayer’s rent just a small 20 sq ft unit (big enough for 8 medium boxes) , while others have large areas of open storage for 100s of pallets. We can help any eBay business whether large or small – from the company that sells 1000s of DVD and CDs each day, to the mum running a small part-time business from the spare room. We will provide flexible solutions and easy access for your eBay business guaranteed – there’s no long-term commitment and you can change unit sizes whenever you need to. How can we help your eBay business? You can easily change to a bigger unit size as your sales increase, or to a smaller one as your stock sells. We are flexible! We’ll accept your deliveries for free. And there’s no charge for holding collections either. You can get goods delivered straight to your storage unit if you can’t be around to do so yourself. Low-cost units available from just a few pounds per week.We have a free forklift service for your deliveries, even when you’re not at the facility – we’ll unload for you. You can find all the packaging you need in our Box Shop. 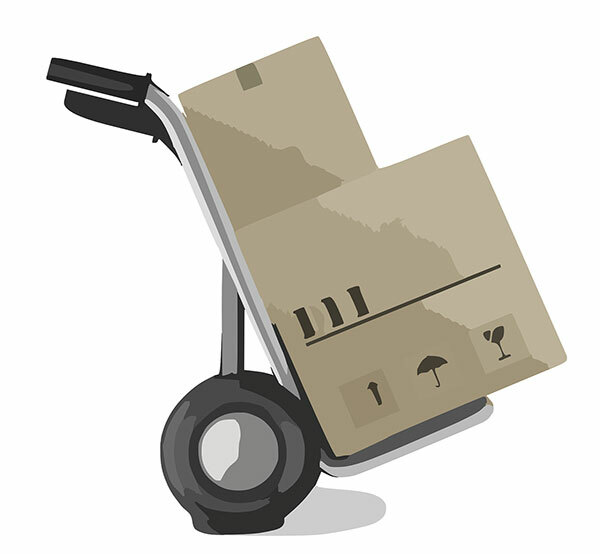 We sell cardboard boxes and bubblewrap at the lowest costs in the industry.